An important first lesson to learn when out orchid hunting is to watch where you put your feet. 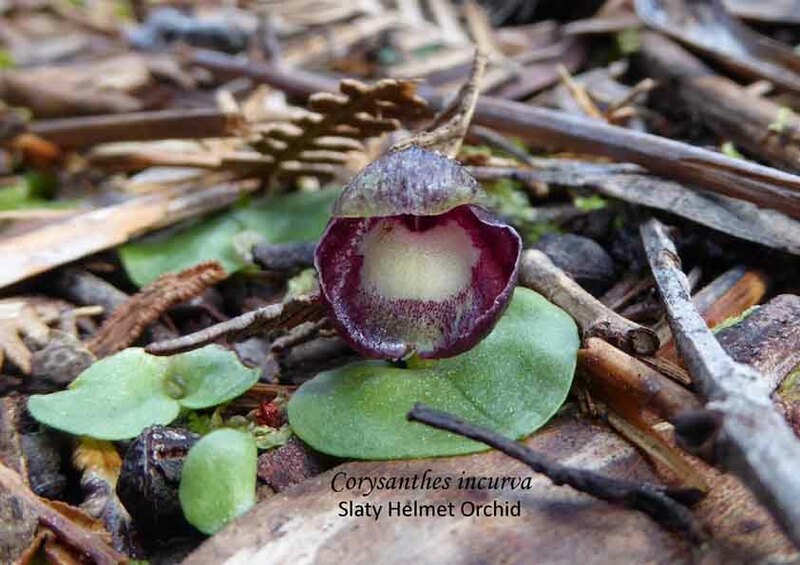 In this video the Orchid Hunter explains the how and why for watching where you step. 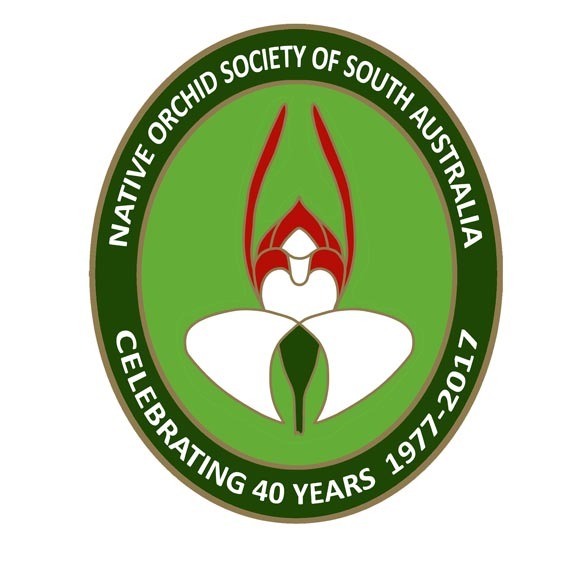 This entry was posted in Orchid Snippets, Videos and tagged Australian orchids, Bush Etiquette, Bush walking, Orchid hunting, Orchid Videos, Terrestrial orchids, Wild orchids. Bookmark the permalink.